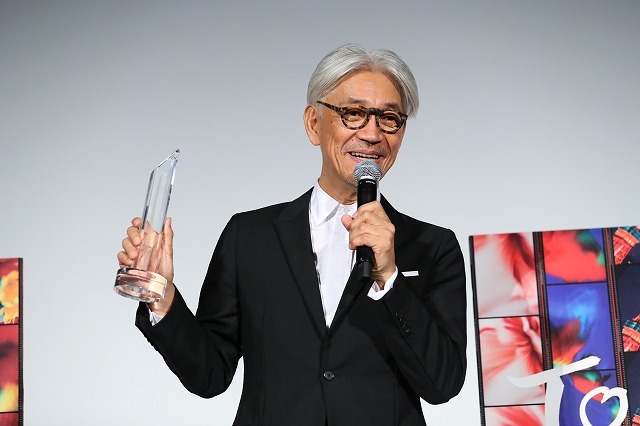 Acclaimed musician-composer Ryuichi Sakamoto received TIFF’s 4th SAMURAI Award on November 1 in an enormous theater at Roppongihills packed with an SRO crowd, becoming the first honoree who has never directed a film — as well as the first to bring a measure of levity to the proceedings. 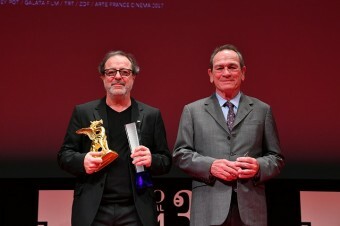 The SAMURAI Award commends achievements by veteran filmmakers and other creators who continue to contribute groundbreaking work that carves pathways to a new era in cinema. 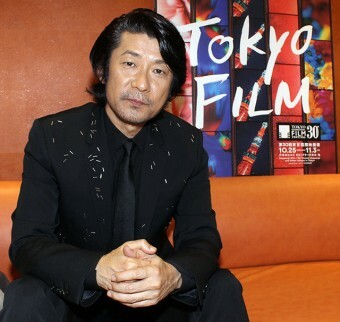 Sakamoto joins a stellar group of previous award winners — Takeshi Kitano and Tim Burton in 2014, Yoji Yamada and John Woo (2015), Martin Scorsese and Kiyoshi Kurosawa (2016) — selected by TIFF for the recognition. The groundbreaking composer (Merry Christmas, Mr. Lawrence, The Last Emperor, The Sheltering Sky, Revenant) has received BAFTA, Oscar, Grammy and Golden Globe awards for his film music, along with a slew of other prizes and honors. 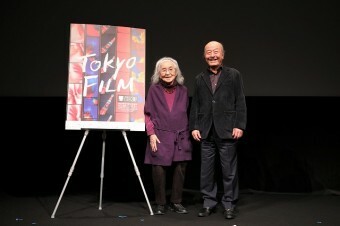 Before director and star left the stage, Sakamoto couldn’t help marveling at the size of Toho’s extra-large screen. “I saw Godzilla on this screen last year. I hate to think of my face being projected that huge,” he laughed, half-bowing in apology to viewers. 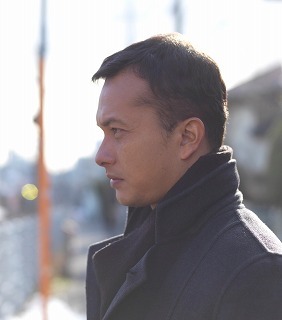 Yet his playful side does emerge in several scenes. In one, he is recording sounds around the house during a rainstorm, and dissatisfied, finally sticks a bucket over his head and steps outside into the downpour. In another, he has journeyed to the Arctic Circle to see the effects of global warming, as well as to record sounds (a ceaseless habit) amidst the “pre-industrial era ice” of the glaciers, and begins “fishing sound,” dipping a rod with a microphone attached into the frigid Arctic waters. 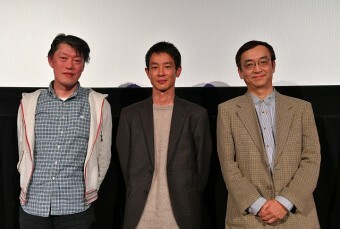 Ryuichi Sakamoto: Coda opens in Japan on November 4.